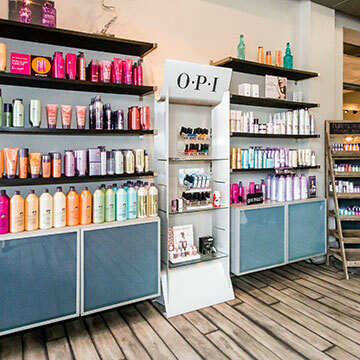 We are proud to offer you the finest salon and spa services in the area to make you look gorgeous and feel great. S-kape's stylists receive advanced training and education year-round. 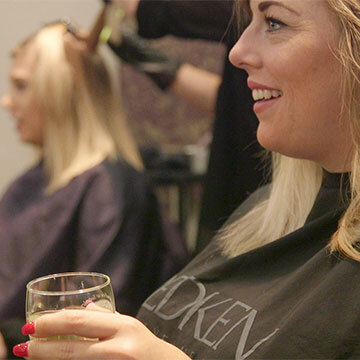 This includes a variety of in-salon classes, national seminars, hands-on workshops at the Redken Exchange in NewYork City, and international trade shows. We bring you the latest in trendy cutting and color techniques from all over the world. Our spa professionals strive to customize your skincare treatments, massage therapy, and nail services to your specific needs. We look forward to seeing you soon!